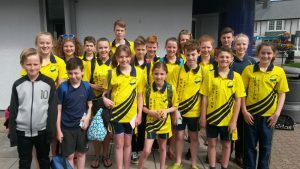 Club Championships 2019 is now over – well done to all who participated and a big thanks to all the volunteers who helped on poolside. 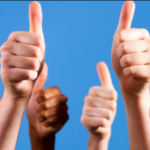 All results have been added in to the results page, please contact us if you need help with access. Also have a look at the gallery from Super Sunday! 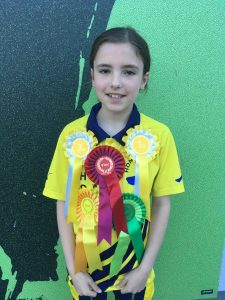 We’ve completed our first events for Club Championships 2019 and the results are up in the Member’s Area. Keep an eye out for regular updates as events are completed. 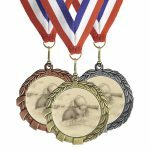 Club Championships time is upon us again. Have a look at the Events Calendar and sign up for your chance to achieve great things. 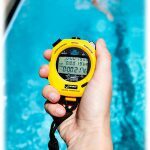 We’re just about to start a new season of training, so please check the updated squad schedules, and the sessions schedule to see when your next swim is coming up. 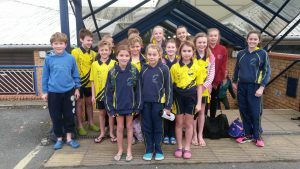 Gala season has well and truly started with our swimmers attending the Two Counties and Exmouth Rosette galas over the past two weekends. 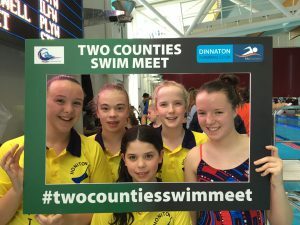 Great experiences had by all and significant personal bests achieved across the board. Great job swimmers, and more to come! After some weather delays, our annual club championships are underway. Results for the first events are up in the Members Area so pop by and have a look. 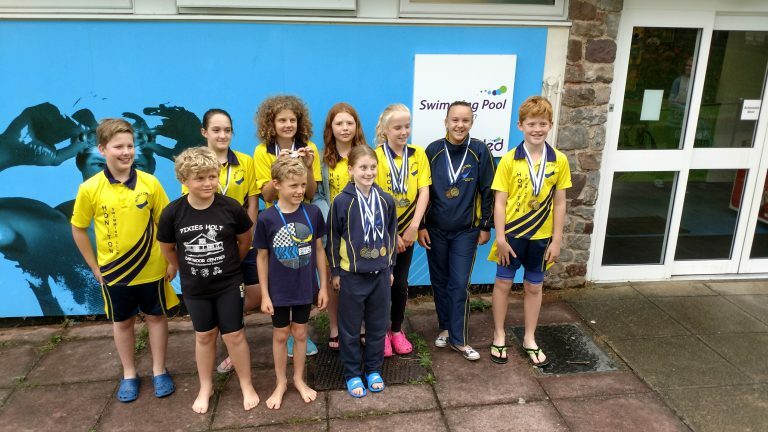 Congratulations to all our swimmers who participated in the IMPS Gala this Saturday at Dawlish Leisure Centre! 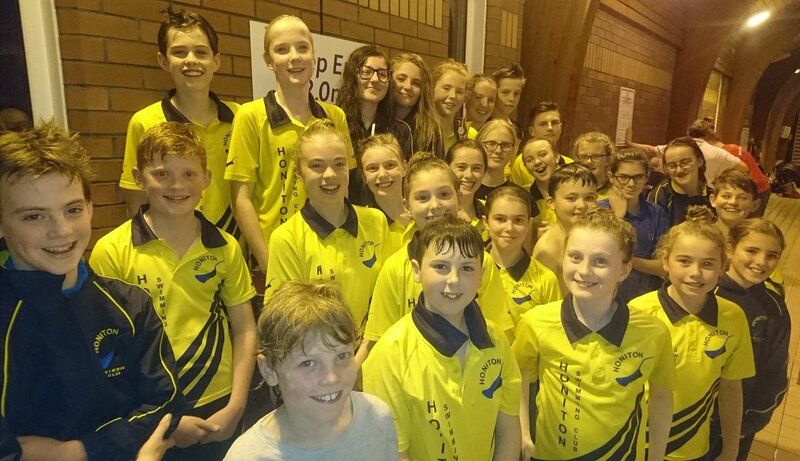 Many personal bests were achieved, and a great first gala for some of our new swimmers. Thanks to our coaches and Dawlish Swimming Club for hosting a thoroughly enjoyable event! Congratulations to our coaches on receiving Level 2 Qualification! Congratulations to our coaches Ralph and Tiegan on receiving their ASA Level 2 Swimming Teacher Qualification. We appreciate all the hard work you’ve put in and we’re happy to have you back on poolside with new tips and tricks! 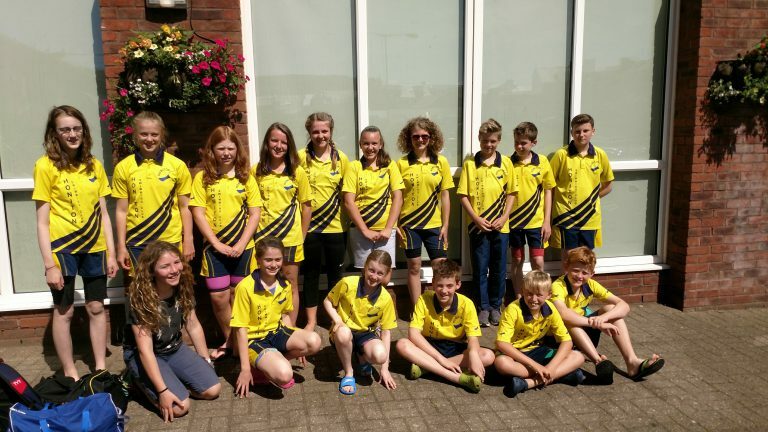 It’s been a busy few months with our swimmers competing in several galas around the region including: Tiverton Fun Team Gala, Crediton Team Gala, Taunton and Millfield Sprint Meet and the Exmouth Summer Gala. Lots of Personal Bests achieved demonstrating all the hard work is paying off. Enjoy the summer break, and look forward to seeing you again in September! A big thanks to all the clubs who have hosted these galas – we appreciate it! 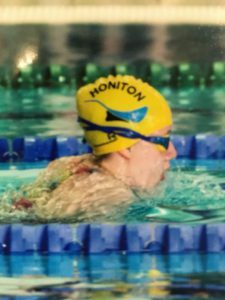 A number of parent’s have been asking how to find swimmers registered times on the new Swim England website, the link below will take directly to find Individual’s Best Times.